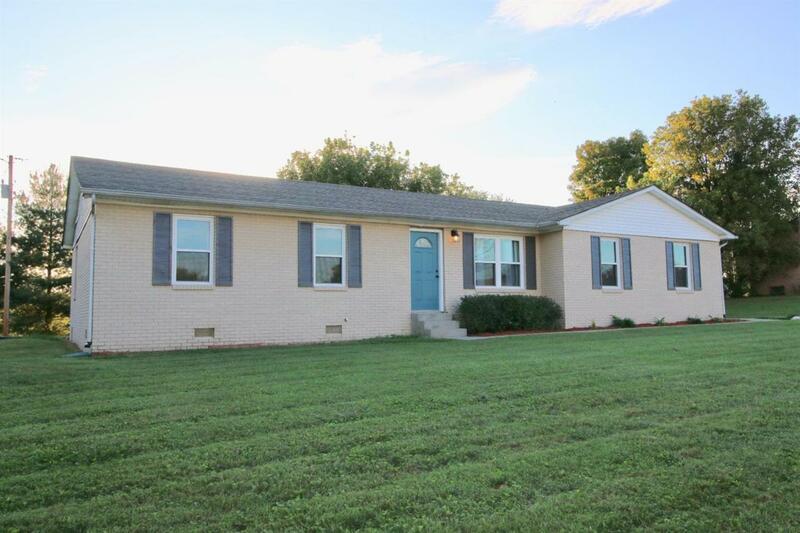 3032 Laurel Springs Drive, London, KY 40744 (MLS #1821351) :: Sarahsold Inc.
Bring your family and make this your new home. 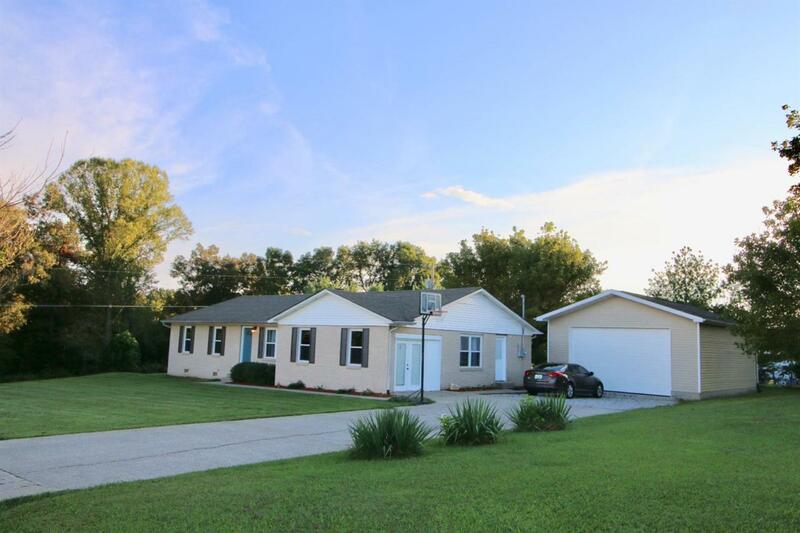 You will love all the space that this home has to offer. Formal, dining and living room, Den and a small room that could be a play room or office. 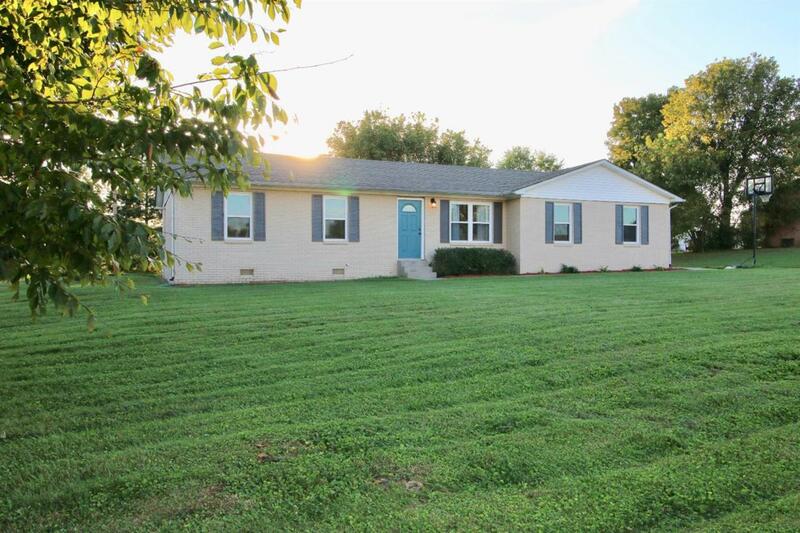 Boast 3 bedrooms, 2 baths. Tiled shower in Master Bath. Separate utility room. Covered back porch. 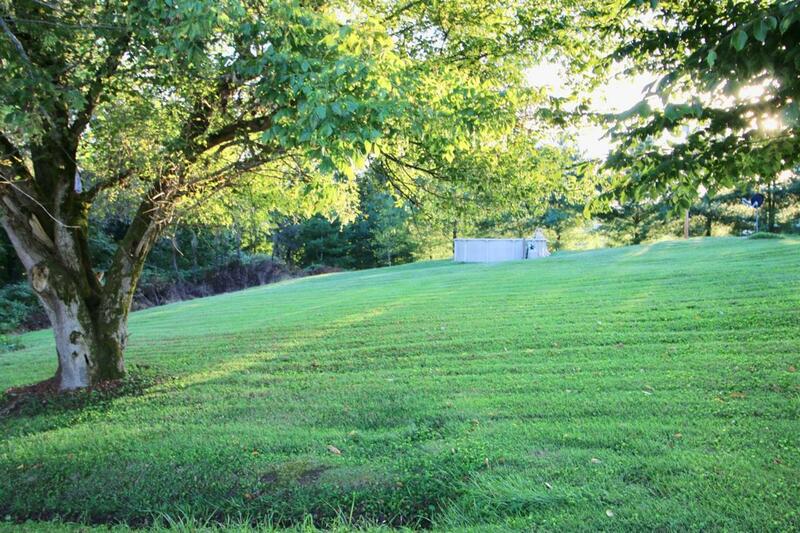 All this situated on a double lot in the well established Sublimity Springs subdivision. Dead end street. 2 car detached garage. above ground poo. Very nice lot. Call for your showing today. Listing provided courtesy of Sherry Watkins of Watkins Realty & Associates. Listing information © 2019 LBAR Multiple Listing Service. All rights reserved.